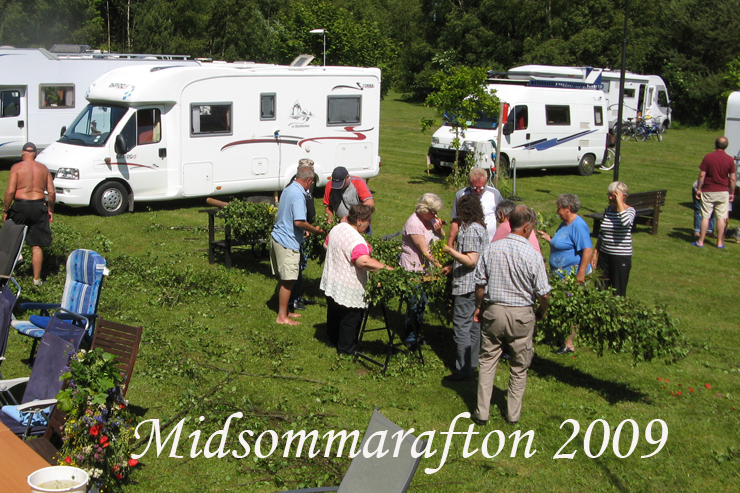 Camper site Sandkvie is situated at the southern part of Gotland, between the meadow, the "alvarmark" (bare limestone soil) and the see. 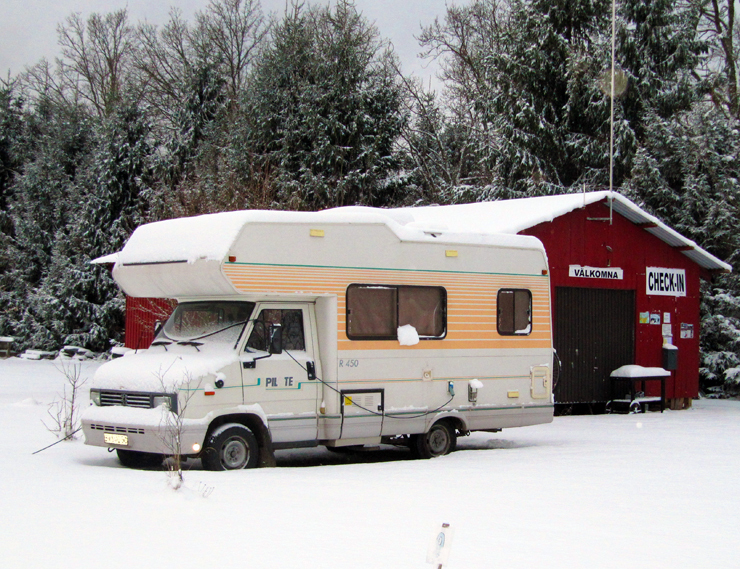 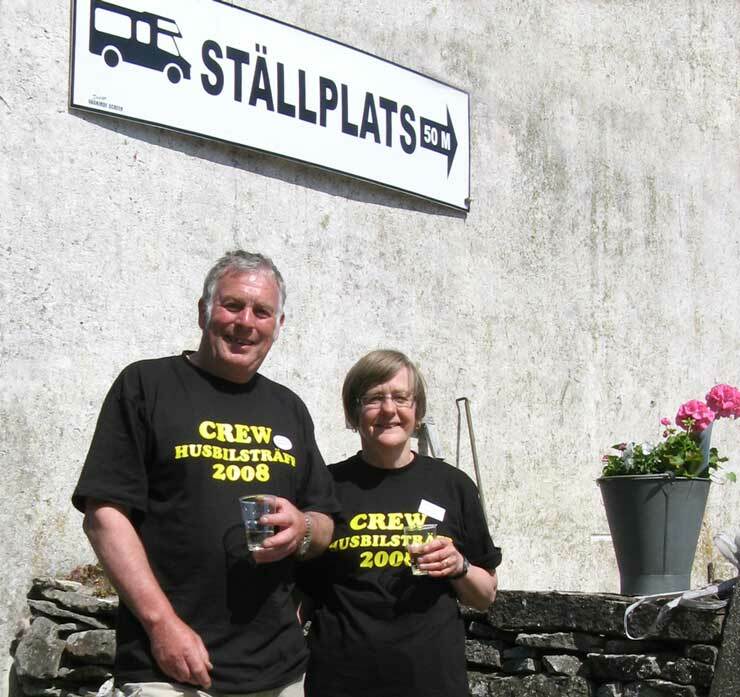 Christina and Allan Larsson bids you welcome to a new camper site at the Sandkvie farm in Öja parish, 4 kilometers from Burgsvik and 80 koliometers south of Visby. 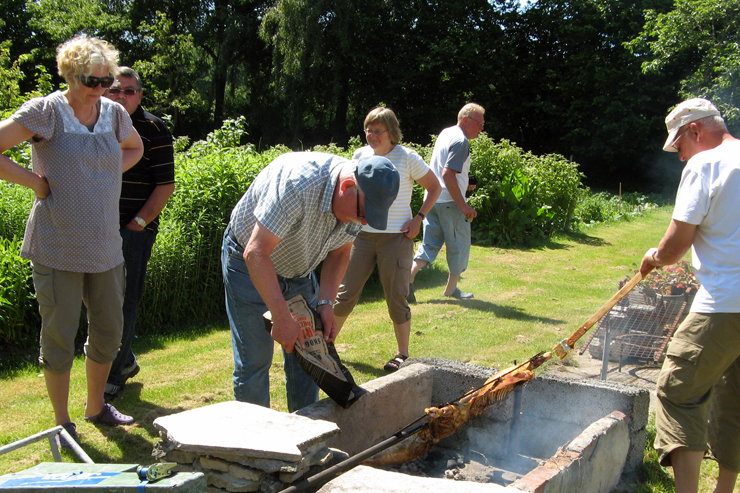 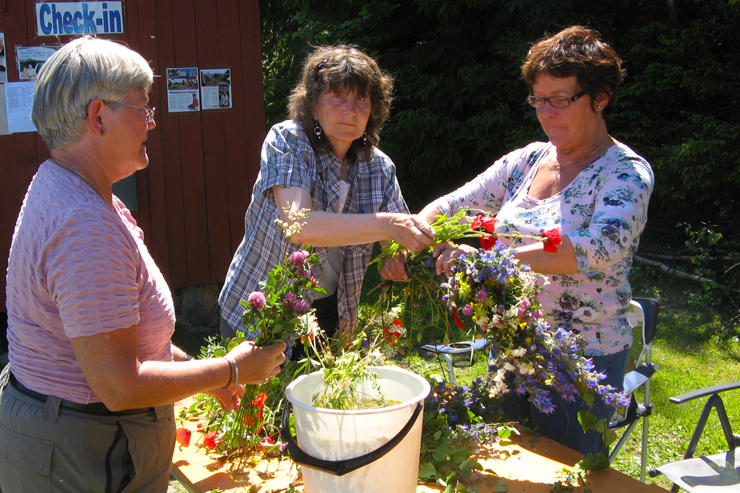 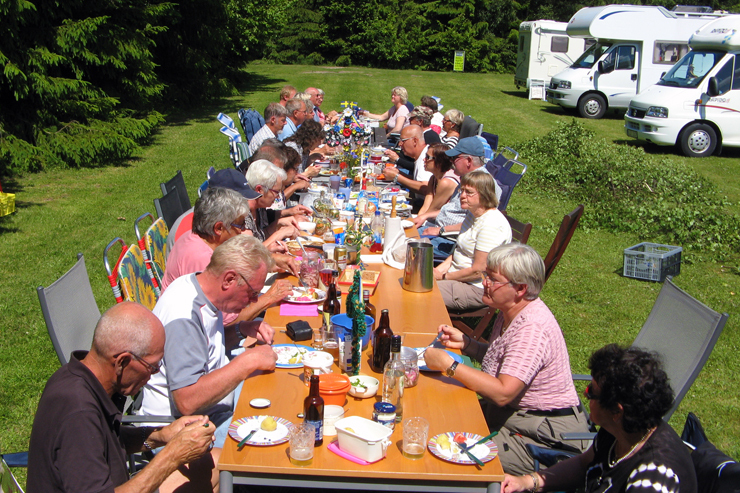 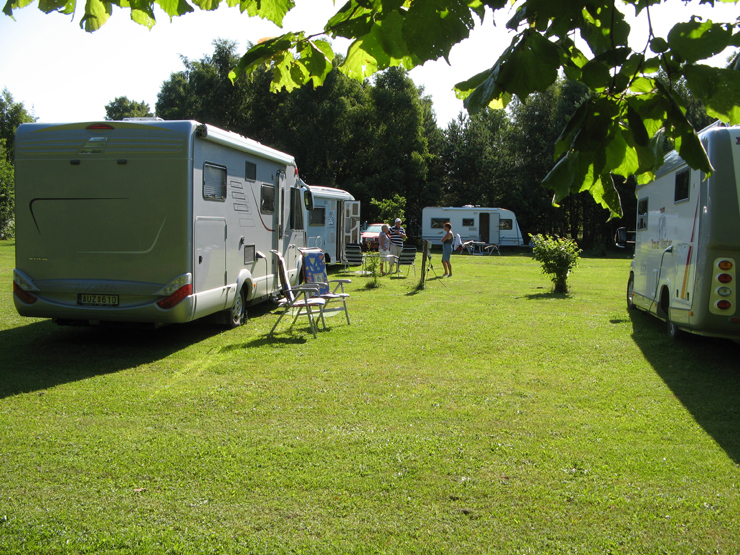 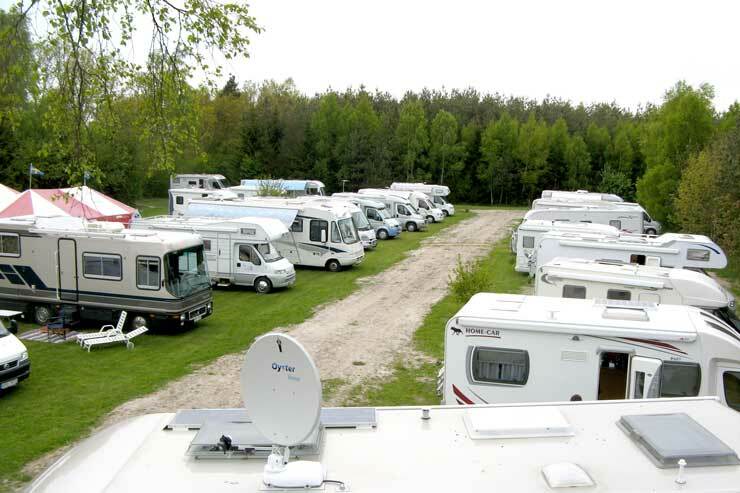 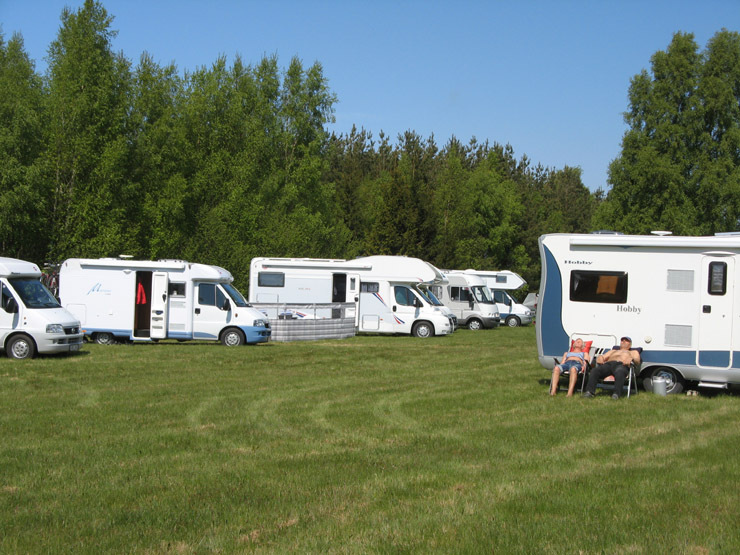 The Camper site is situated in a beautiful nature in a very calm area at an old family farm of Gotland. 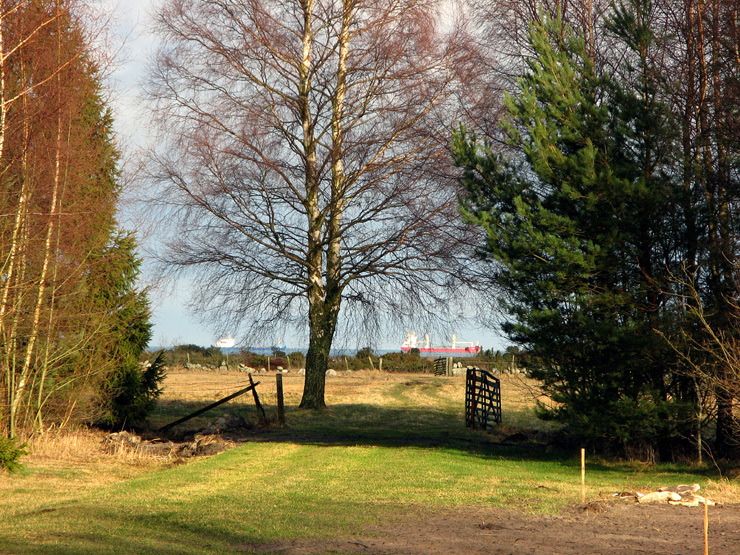 There are nice walking areas in the forest meadows and the adjacent bare limestone soil. 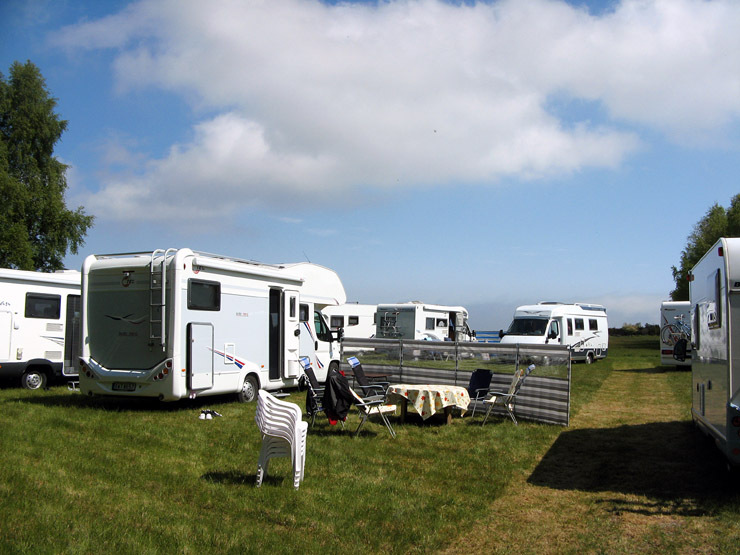 There is a 2 kilometers easy walk to reach the sea and the beautiful beach meadows with a rich bird life. 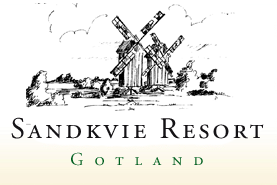 The fee is 120 SEK / 12 Euros per night. 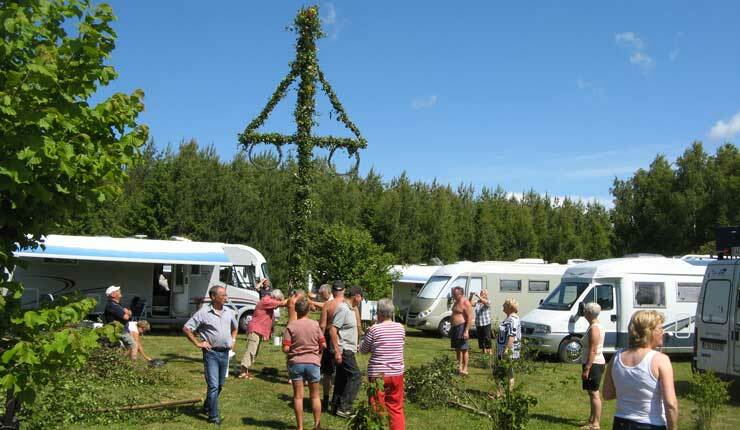 For electricity there is an extra fee of 30 SEK / 3 Euros per night.